Suited for fastening MDF boards. No pre-drilling (wood dependent). CUT point ensures exact screw positioning, reduces splitting and reduces the torque required. Countersinks easily. T-STAR plus bit recess gives a secure fit and better driving. 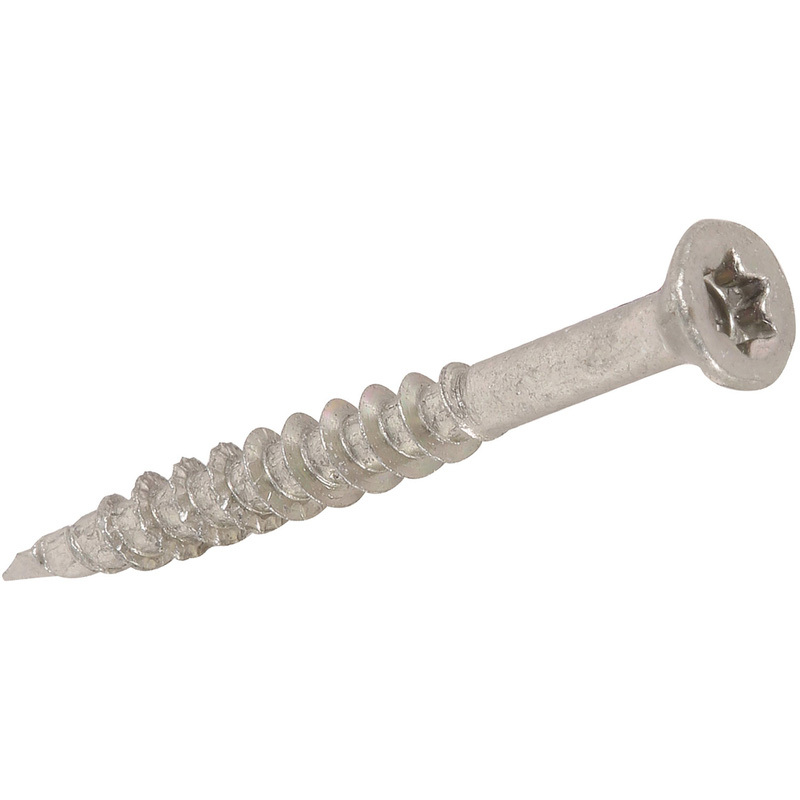 SPAX Wirox T-STAR MDF Screw 4.0 x 40mm (200 Pack) is rated 5.0 out of 5 by 1.